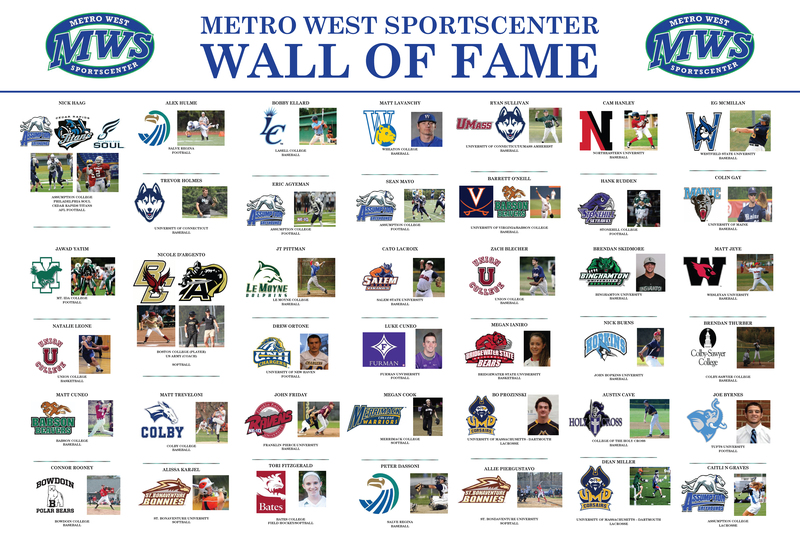 Metro West Sportscenter Wall of Fame is an effort to celebrate the young adults who have worked and trained at MWS who have gone on to play at the next level. 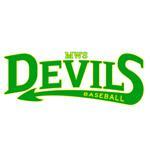 It is through hard work, perseverance and determination in addition to hours of practicing that these athletes earned a spot playing at the collegiate, semi and professional level. Metro West Sportscenter hopes to add athletes every year with the hopes of inspiring even our youngest athletes. ©2019 MW Sportscenter / SportsEngine. All Rights Reserved.